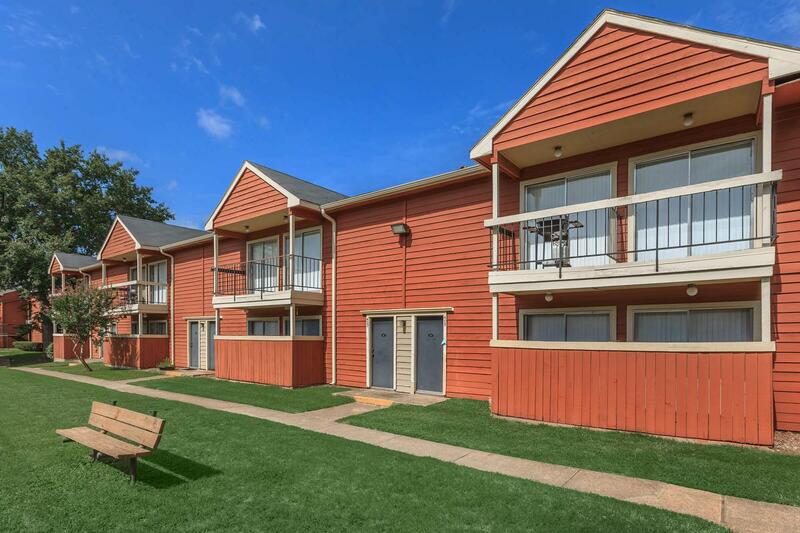 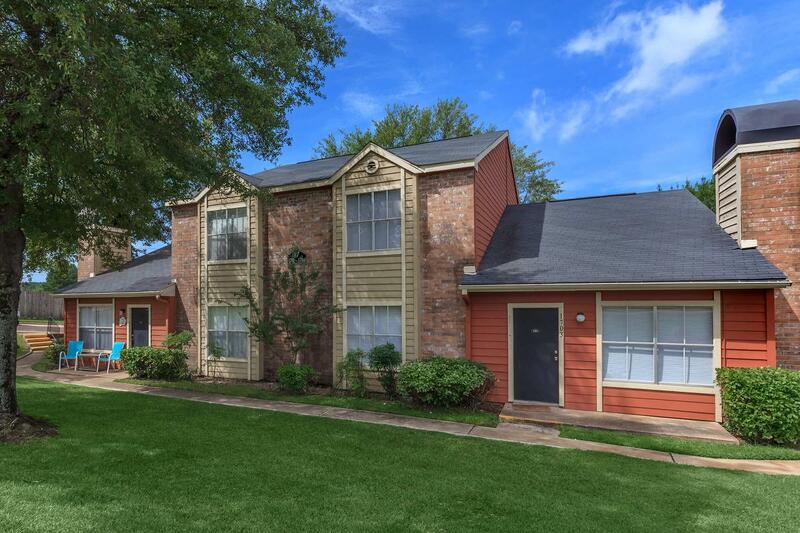 Finding apartment home living in Texarkana, Texas has never been easier at Park at Summerhill. 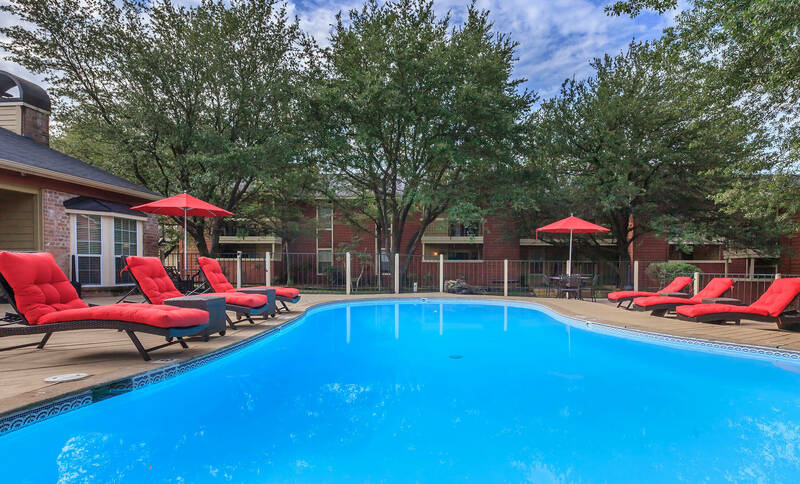 Our comfortable and welcoming environment makes us the perfect choice for your new home. 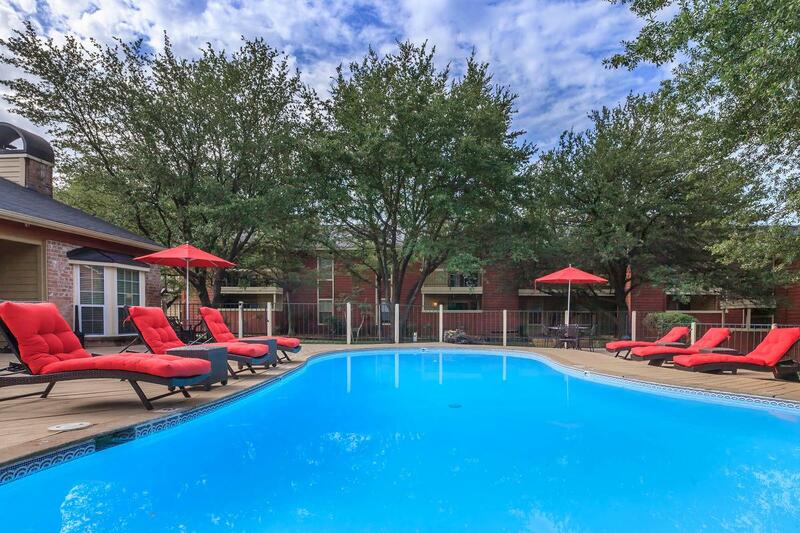 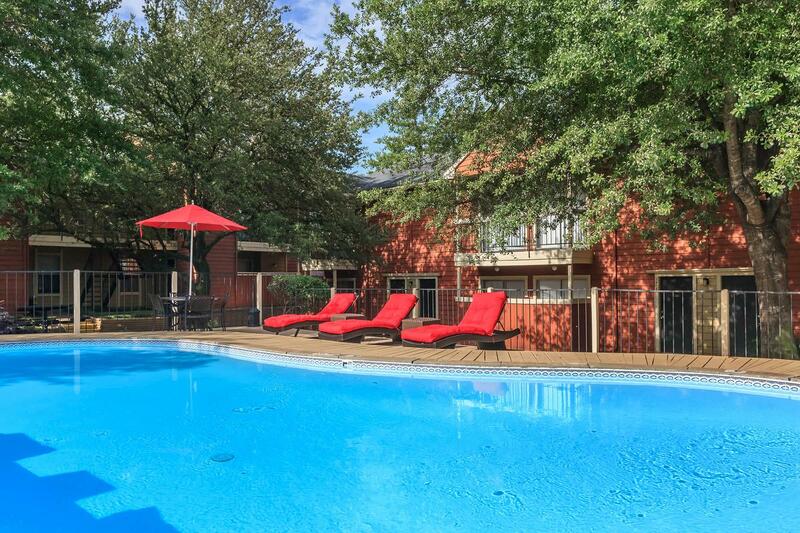 We are conveniently located within minutes to shopping malls, dining, schools, and entertainment. 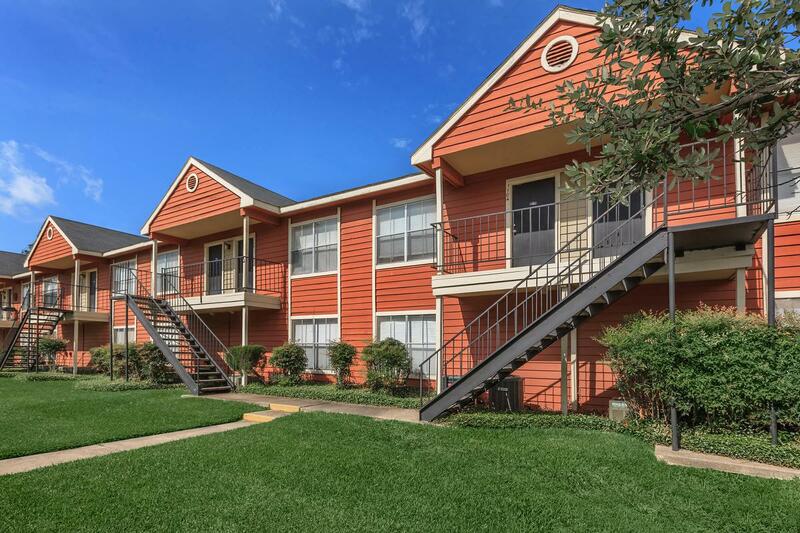 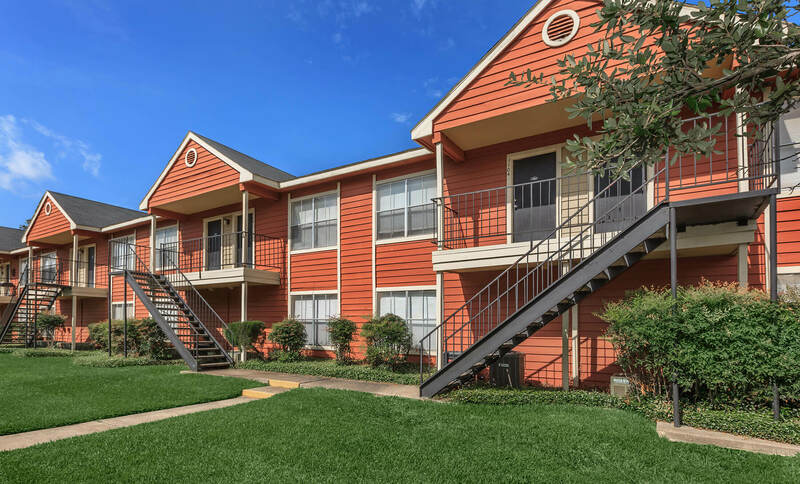 Direct access to Interstate 30 conveniently takes you anywhere you need to go. 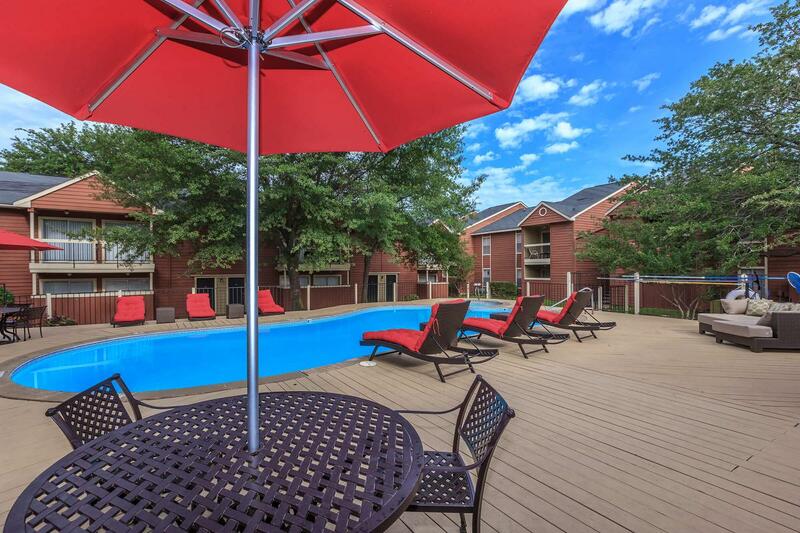 Park at Summerhill offers apartments that were thoughtfully created with you in mind. 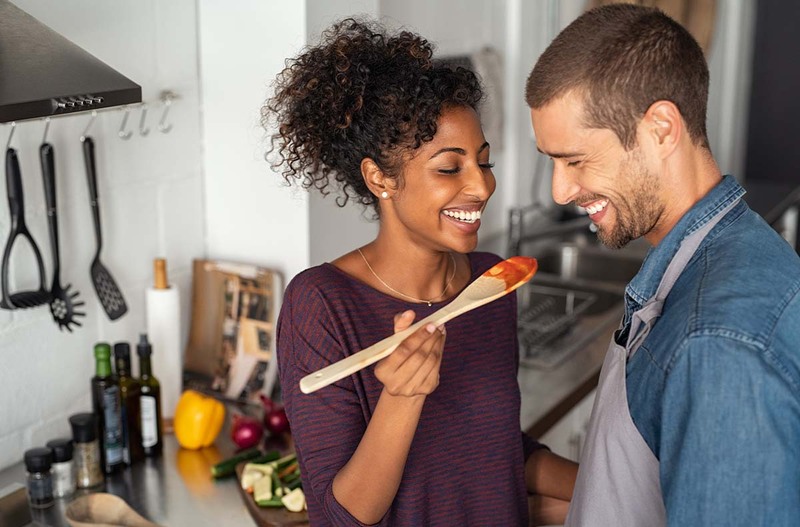 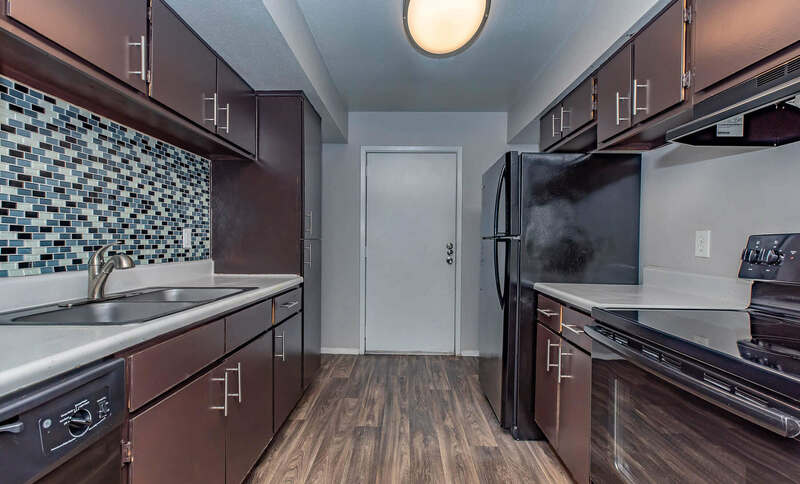 Our spacious one, two, and three bedroom floor plans feature well-equipped kitchens, ceiling fans, plush carpeting, and a balcony or patio. 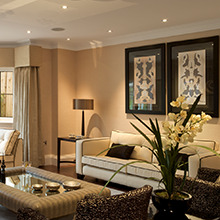 Select homes feature a wood-burning fireplace, built-in shelving, and renovated interiors. 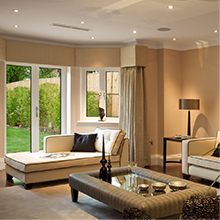 Enjoy the details that make the difference between a place to live and a place to call home. 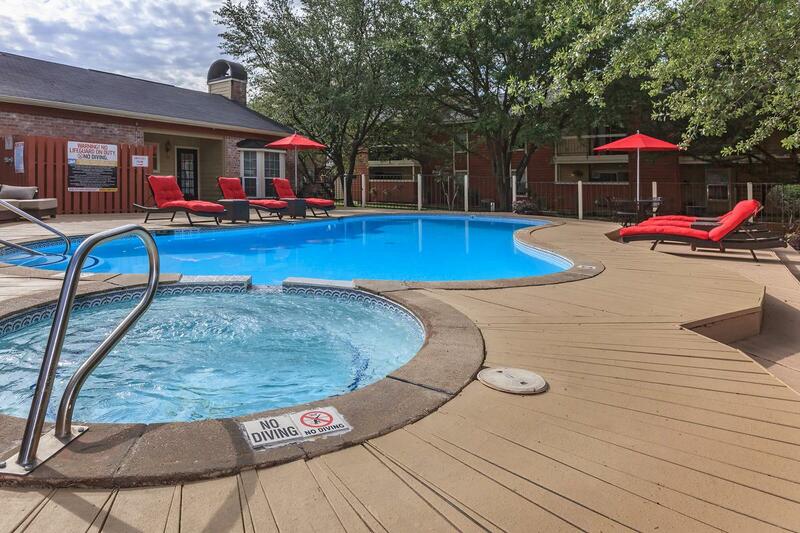 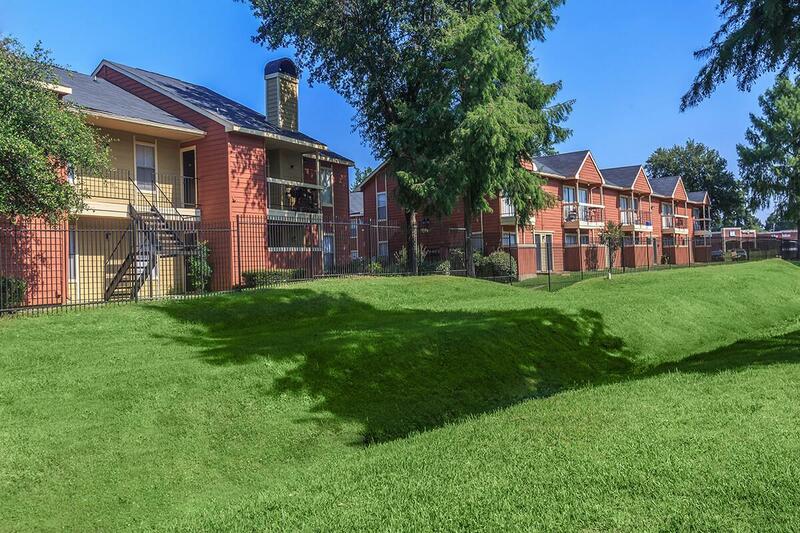 Residents of Park at Summerhill can relax and enjoy life with our many community amenities. 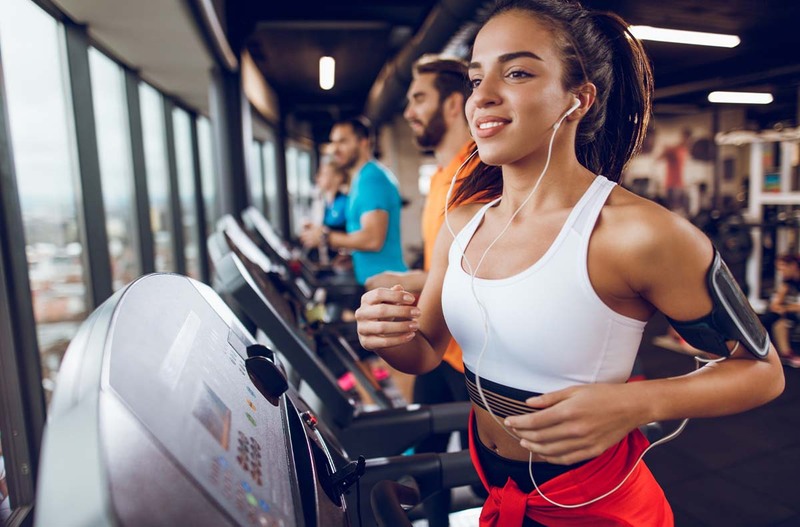 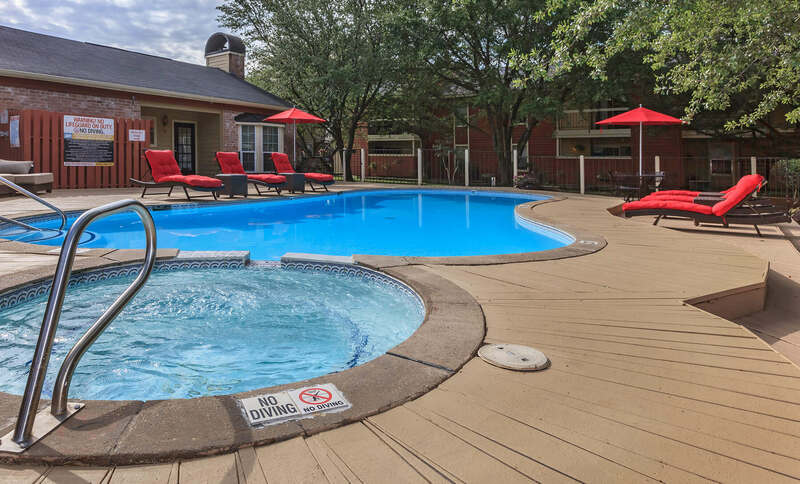 Take a dip in one of our swimming pools, entertain friends with a barbecue picnic, work out at the fitness center, or unwind in the sauna. 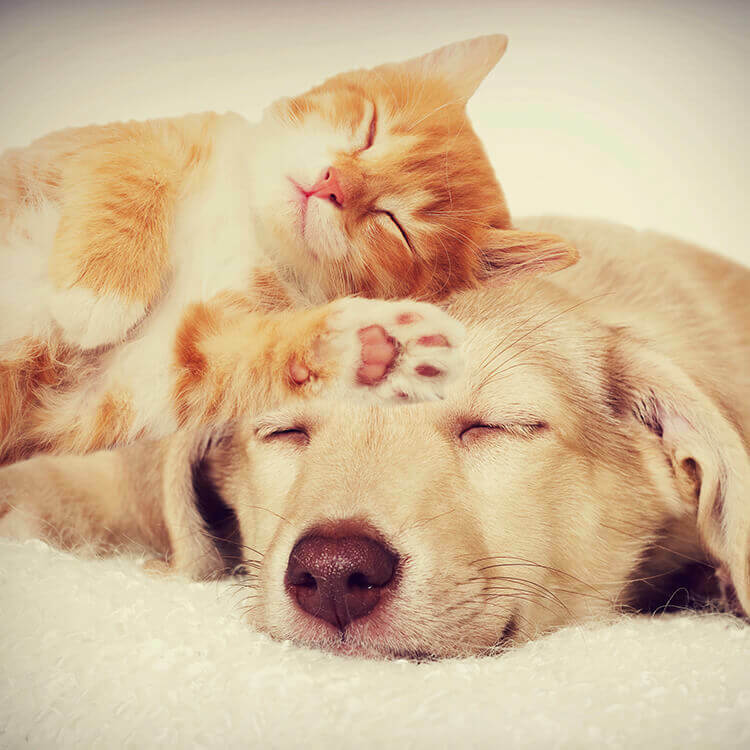 As a pet-friendly community, we welcome your four-legged friends, so be sure to bring them along. 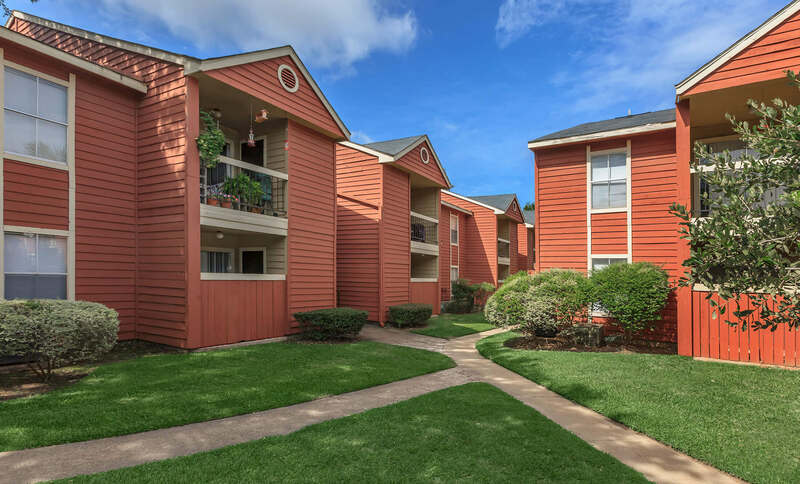 Our management and maintenance teams are dedicated to providing unparalleled service. 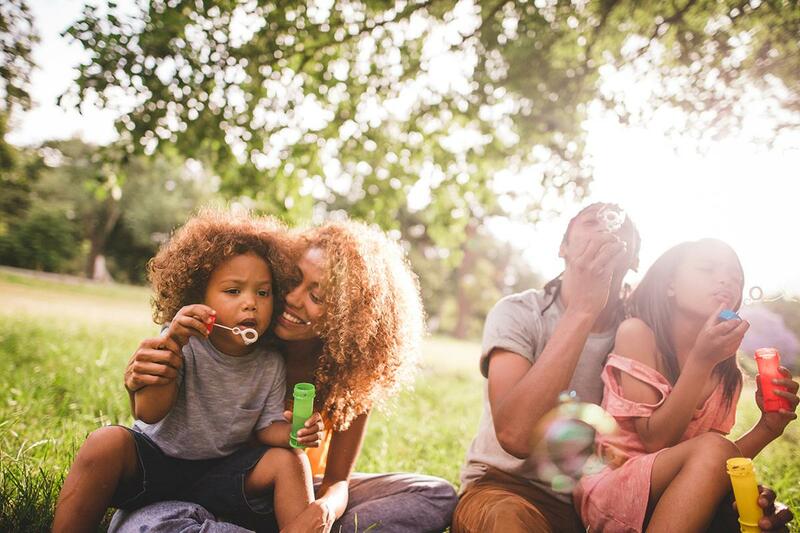 Discover a new standard of living at Park at Summerhill.